Making decisions that please God often seems to be a very difficult! How do we do it? 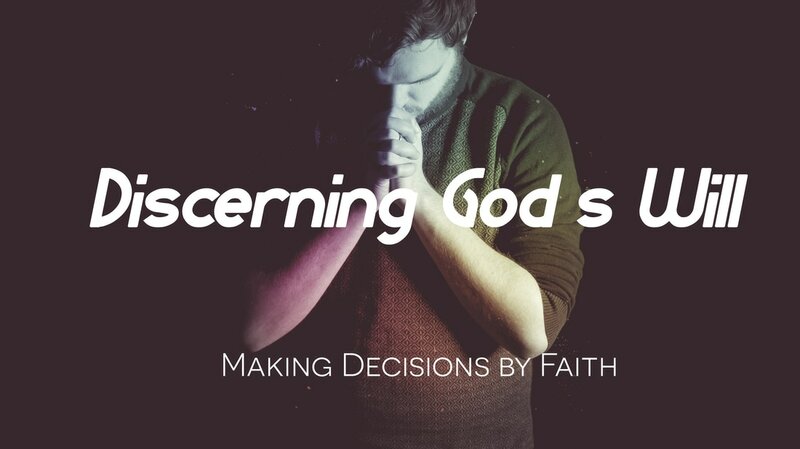 How do we discern the right decision? This message from Matt Barfield addresses that topic.